Families for Orphans: BIG FAMILY MISSION is USA partner for Help for Children ministry to Russian orphans. Your "like" will help us spread the word! 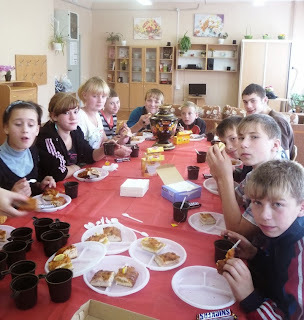 BIG FAMILY MISSION is USA partner for Help for Children ministry to Russian orphans. Your "like" will help us spread the word! Will you click on "LIKE" to help us bring Light, Love, and Encouragement to Russian orphans who have no chance to ever be adopted? Thank you! We need your help in 2014… will you join with us? We are praying that YOU will join with us in 2014!